We handle a wide variety of printer brands for your Industrial, Desktop and Portable printing needs. We are certified distributors for Brady, cab, Epson, Honeywell, TSC and Zebra printers. Because we handle a wide variety of brands, we understand the nuances of each printer and are able to ensure you purchase the best printer for your application and budget. 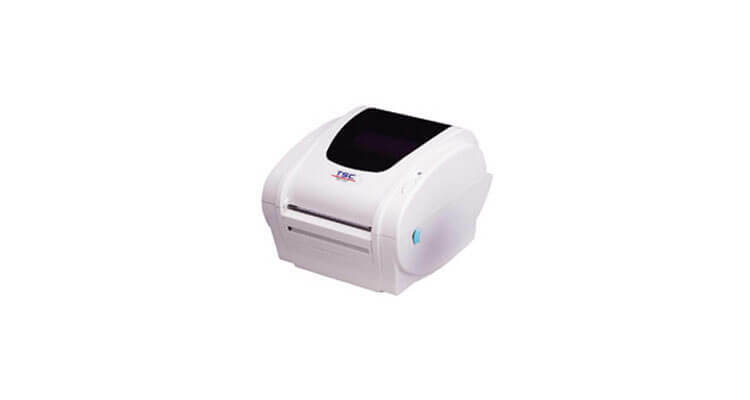 Dasco supplies a full assortment of Brady Industrial, Desktop and Portable Printers for your application needs. 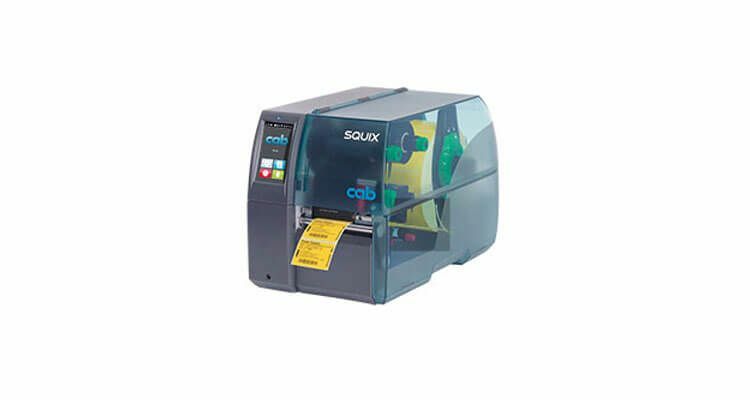 cab label printers are designed for tough continuous operation for a wide range of applications and excel in specialized printing with accessories that are easily installed in the field. 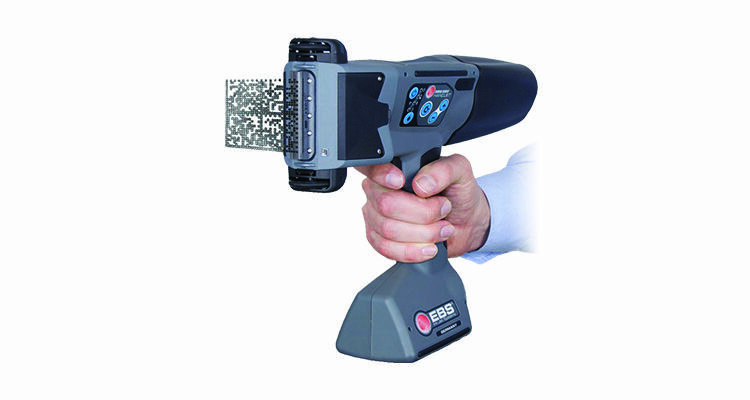 EBS HandJet Printers provide a revolutionary solution for on-the-go handheld coding. Whether you're printing on concrete, wood, plastic, metal, or corrugate, the Handjet series of printers will be able to handle your solution. 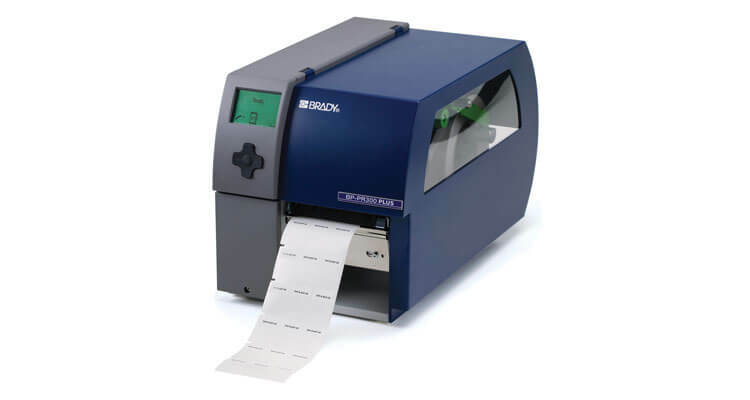 The EBS Handjet printers allow the user to print their customized information directly onto their material, eliminating the need for labels altogether. 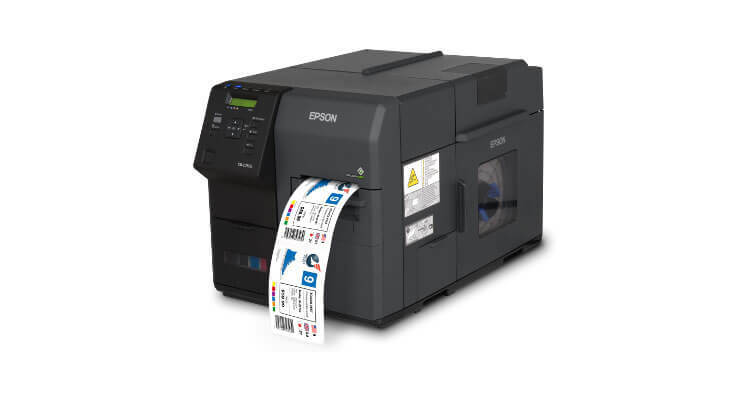 Epson offers best in class color label printers to meet your needs. 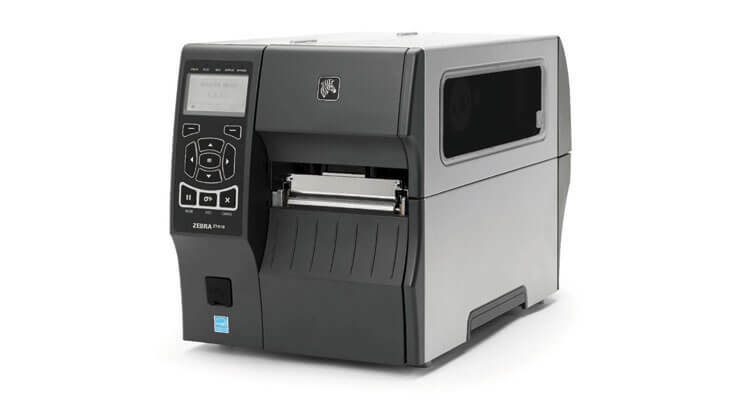 From the entry level C3500 4” color label printer to the ColorWorks C7500 label printer there is are a variety of options to meet your needs. Dasco Label carries a wide variety of Honeywell Industrial, Desktop and Mobile Printers that are durable and specifically designed for manufacturing, retail and healthcare applications. 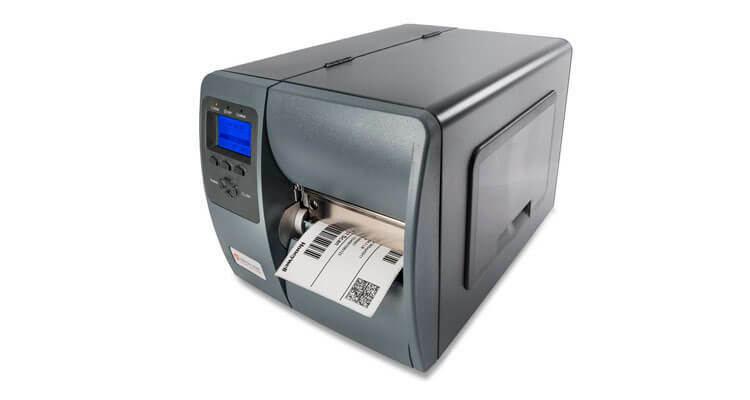 Dasco supplies a full assortment of TSC Printers for your application needs that offer durable, on-demand labeling solutions for any industry at an affordable price. Dasco's extensive portfolio of Zebra printers gives you smarter ways to track and manage your assets.